SPACe gym provides a fantastic affordable workout in the heart of Hoxton, London. With a large and generously equipped gym that is split into a cardio and resistance machine section as well as a free weights section. All of the equipment in this gym is Life Fitness equipment so you know it will be up-to-date and provide a real-life workout equivalent. There are showers on site and SPACe gym are happy to provide a key for the lockers in return for a small deposit. Please speak to the gym staff for more information on this. 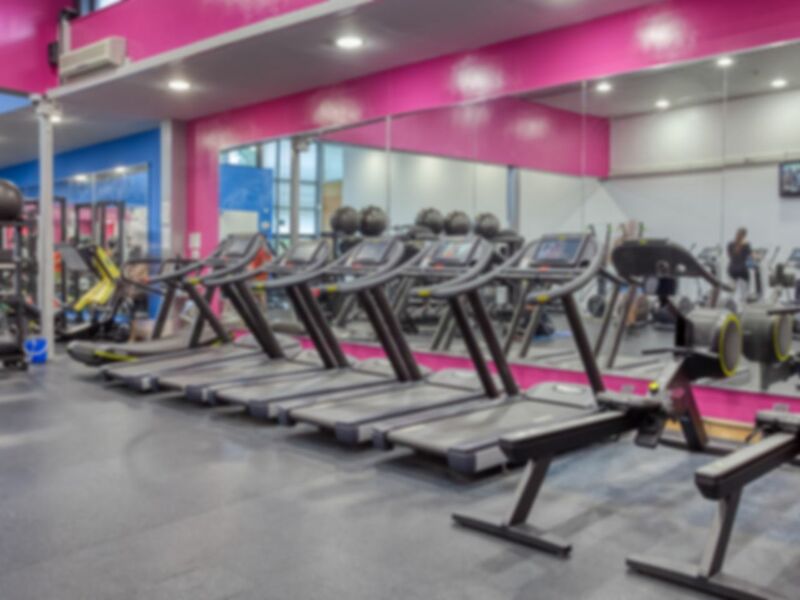 The gym is located within a short walk of Hoxton Overground and Old Street Underground with several bus routes running along Shoreditch High Street. SPACe is a fantastic option in a great location for those living and working in the busy Hoxton and Shoreditch areas. It was really good enjoyed it. Really enjoyed this community gym. Friendly staff and just normal people working out. Normally able to get on weights and benches without too much hanging around. It's not the largest space, but has enough for a decent work out. Great value for a gym that is in a great location, and the range of equipment is very good. I would recommend this gym. the gym is clean, equipment is in good condition and staff are helpful. It is a small but adequately equipped space for it's size. Not a great selection of equipment, changing room only had two shower cubicles (one apparently out if order, one definitely had an old guy showering with the door open and making sure his junk was extra clean...). Won't be using this gym again and do not recommend.